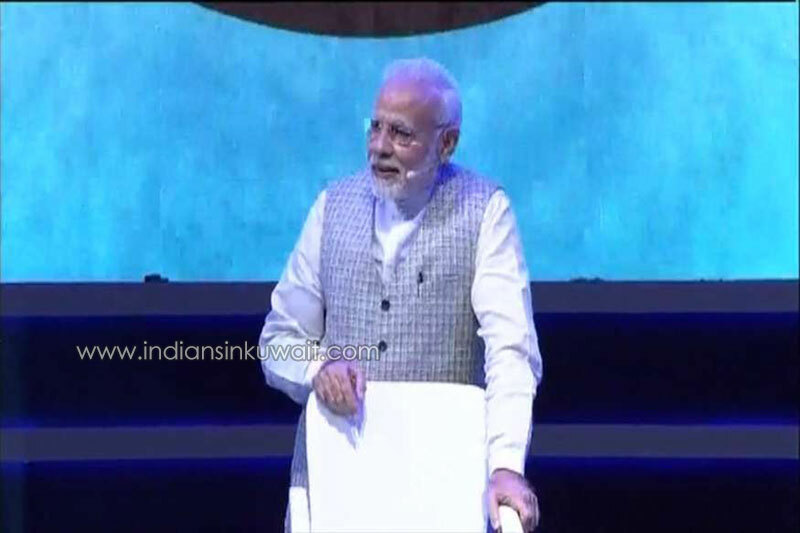 SIMS participated in “Pariksha pe Charcha” by Indian Prime Minister Mr. Narendra Modi on 29th Jan. 2019. Arrangements were made at SIMS auditorium for the live telecast of the programme. The Interactive session was held at New Delhi. SIMS along with a number of schools throughout the world telecasted the programme. 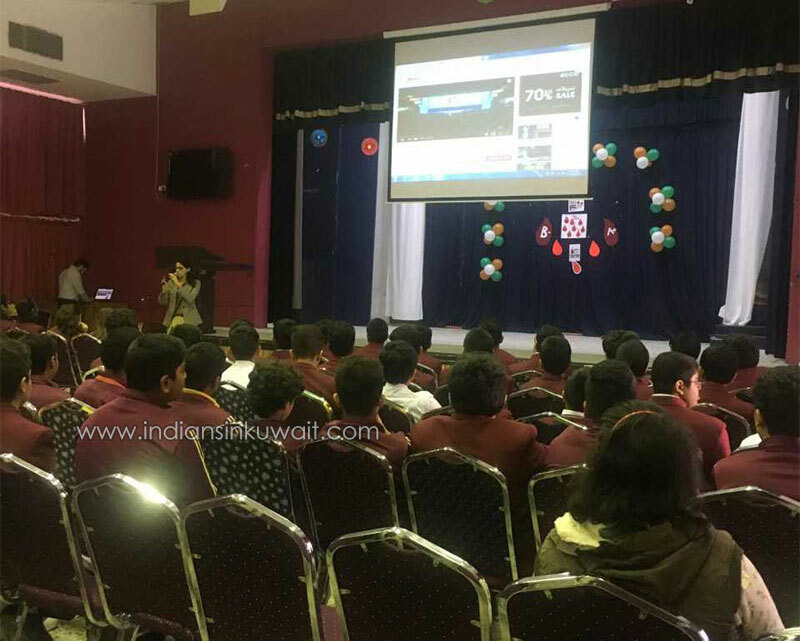 The students of classes VII to XI were given the opportunity to attend the informative session. Mr. Sanjeev Saklani (Second Secretary PIC and Education) from Indian Embassy Kuwait visited SIMS. He congratulated the school for the initiative. With over 100 million live audience PM Narendra Modi’s Charcha was very informative and thought provoking. He answered a number of questions asked by students from India and abroad. He discussed the ways to handle and overcome the stress related to the exams. Honourable PM Modiji insisted that competition should be with oneself and there should be continuous strive towards self betterment. He said that the students should have clarity of thoughts and self belief. They should follow their passions and dreams with full conviction . Exams are to be welcomed as opportunities and not detested as troubles. He also stressed on the importance of an encouraging environment at schools and homes. Teachers and parents should be sources of motivation. Prime Minister Narendra Modi said that clever time management is the key to success. Those who learn the art of time management rule the world. With only a week for the annual exams the interactive session was timely and fruitful. The students left the auditorium with a new perspective towards exams. The students of the other nationalities who could not understand Hindi were given translation by the teachers.